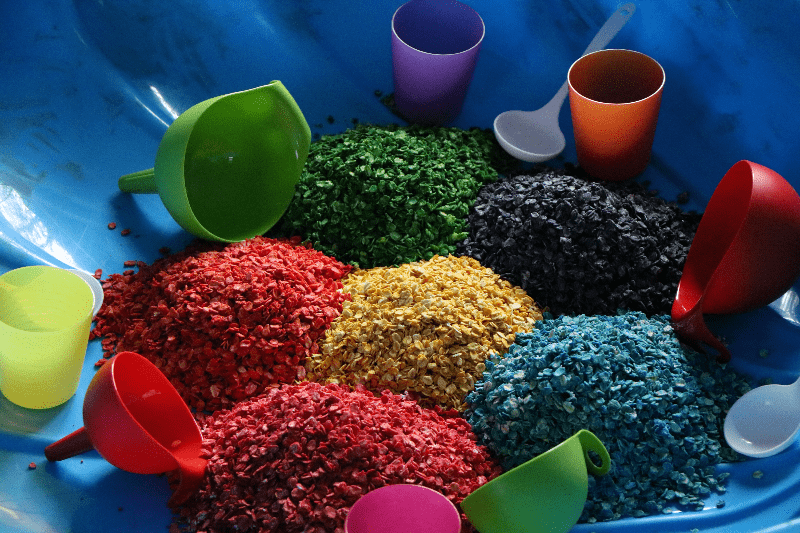 Located in Sydney's upper north shore, Little Mess Makers offers messy play sessions for children aged 1 to 6. Our themed sessions invite children to explore a variety of materials through free play. 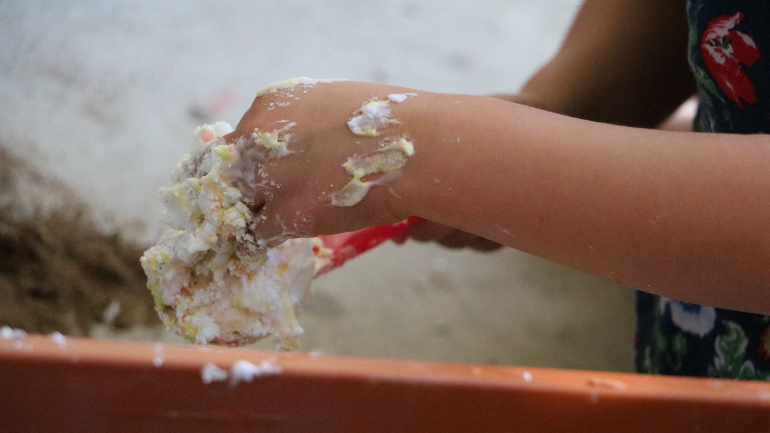 Children are welcome to squish and splat, mix and stir, build and create to their heart's content. Be curious. Make a discovery.